This is your legacy, and we want to make sure that it's one that moves you to joy, tears, and even laughter! 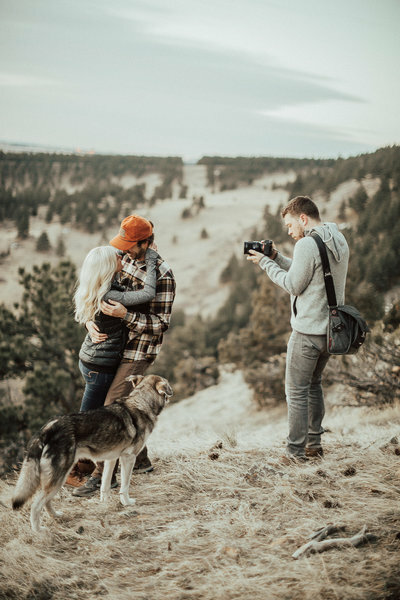 We focus on you; on your story as a couple. We want to learn about your love, relationship, and what makes you two unique and this day once in a lifetime. We never have a cookie cutter style, and always focus on what's true to the couple. We're not just telling the story of your day, but also the story of you. 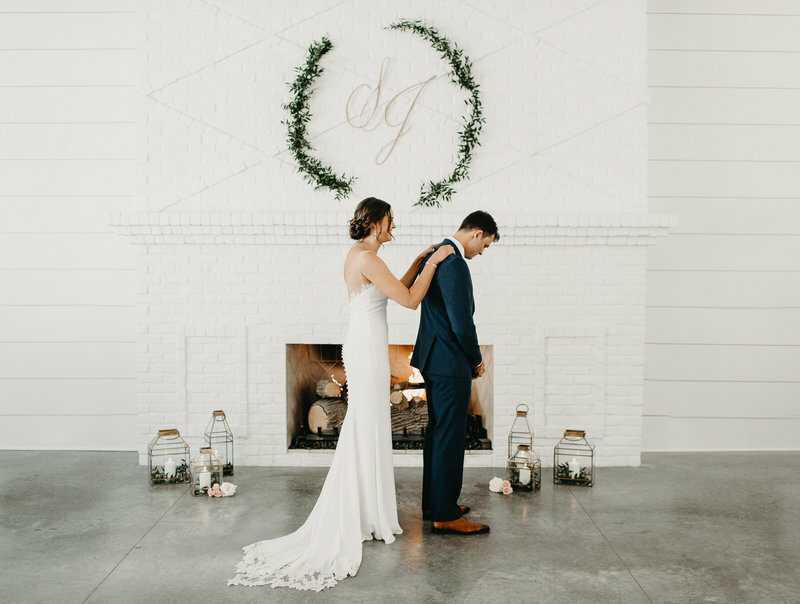 Many of our couples have seen our love for story, and know that's something we're passionate about. You may have seen letter readings, vows, or even couples talking to the camera directly. We base it all on the couple, and what's best fitting for them. Whether it's families speeches, or your written words to each other, we use these moments to help tell that precious story. We bring all the exciting video gear to every wedding, regardless of package or budget. We also have myself a team of 2 for every wedding. We do this because no matter your investment, we want this to be a legacy that exceeds your dreams. Reach out to learn more about our process, and why we are uniquely gifted in capturing your story and crafting a truly timeless piece.